BDI's popular Eileen shelf is now available in an exciting new finish. 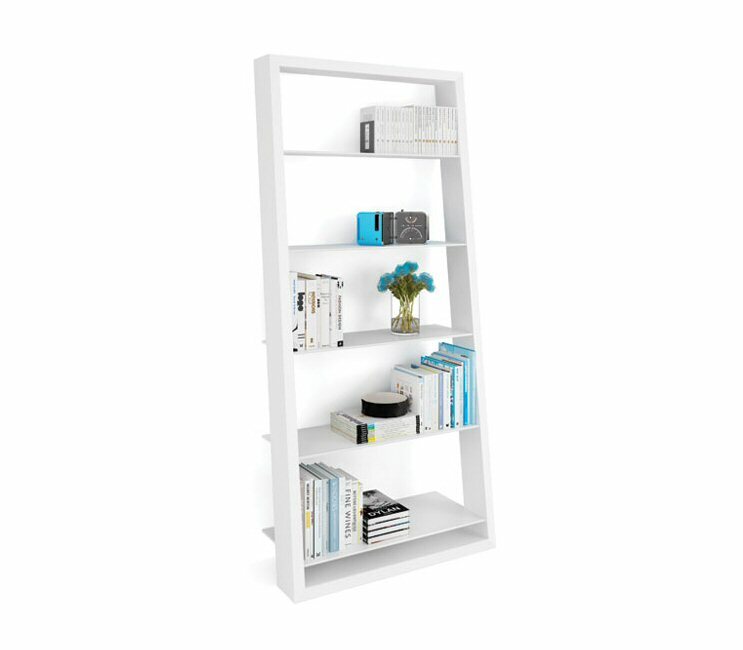 EILEEN BLANC combines a satin white wood frame with white tempered glass shelves. This striking design and finish perfectly complements many of BDI’s home theater and office designs. Eileen is beautiful on its own or when shown in multiples. 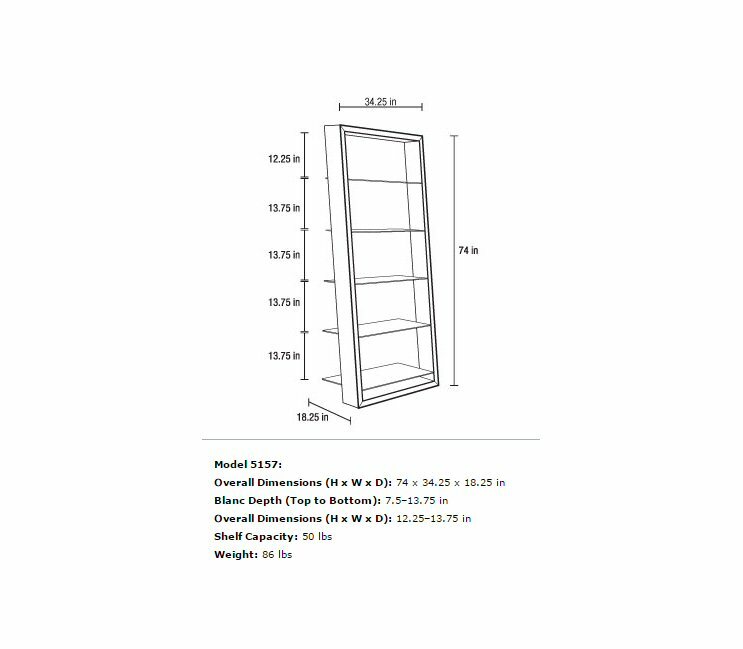 Tempered glass shelves will hold up to 50lbs. spacing between shelves: top shelf: 12.125", lower shelves: 13.75"